You are welcome to quote from the pages below but you should give credit where credit’s due. The title, author and date are included on each page and you should put www.fad.co.za as the publisher. This site has now got so large that material may not be listed on this page. This is a good place to browse and you may very very well find what you’re looking for but it would be a good idea to use the search facility as well. There is a lot of material in the diary pages and in comments on those posts that you might miss if you don’t. A Coelacanth sleeps at Natal Command. DHEW – harbour entrance widening project. Diary Pages – See much interesting stuff here. 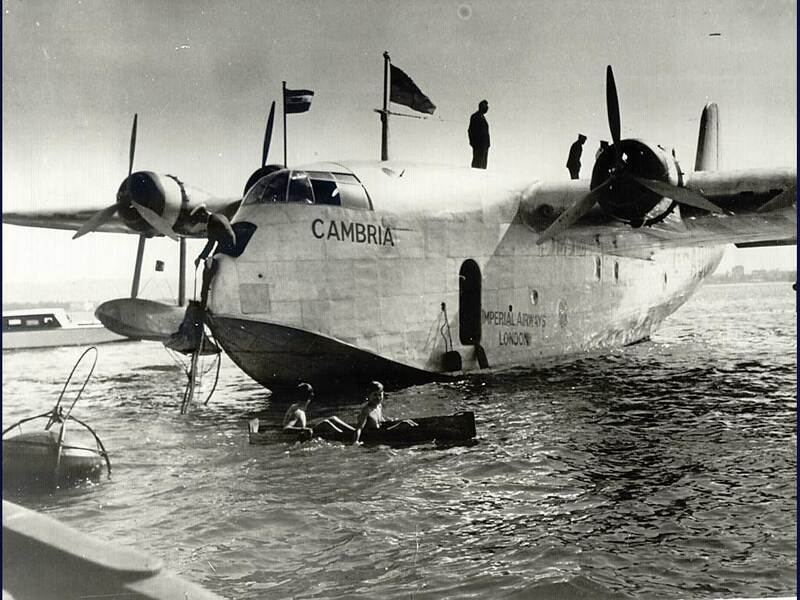 A floating dock is built – 1945. Free sample of some of the entries in Facts About Durban – First Edition. 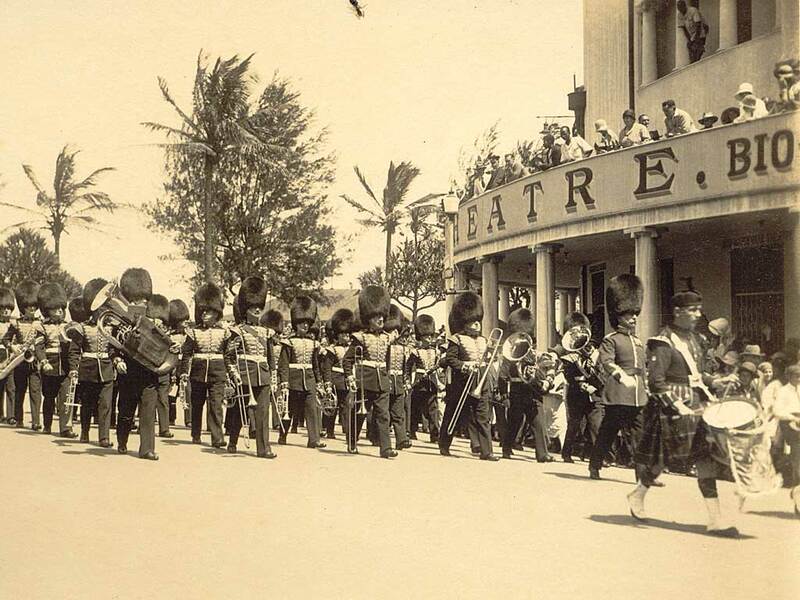 Gerald Buttigieg’s Durban Memoirs – Growing up in Durban in the 1950s. 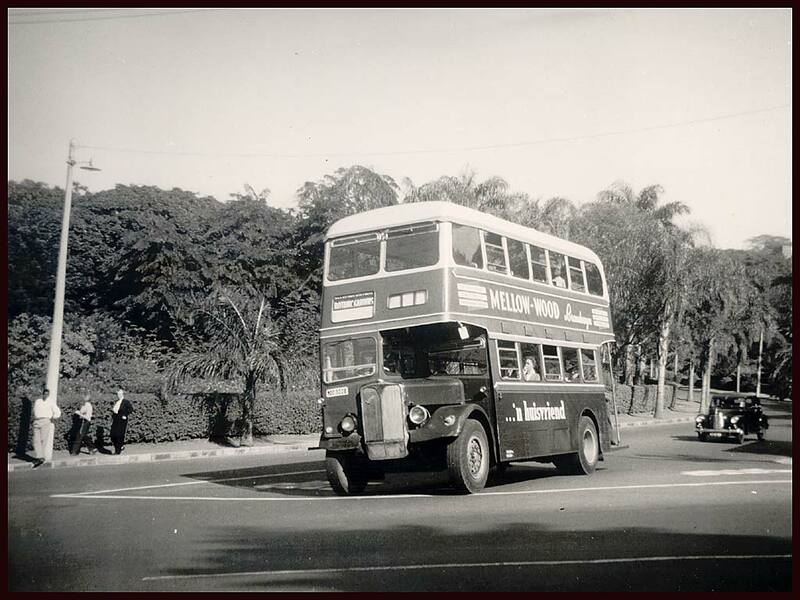 Hall of Fame – a log of people who’ve helped with Facts About Durban. 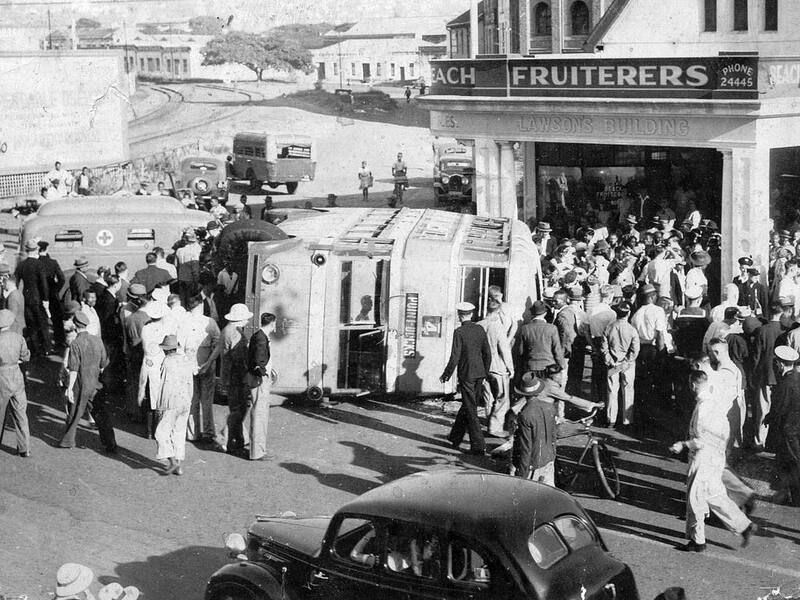 Joan remembers – memories from an old Durbanite. Kings Park Cycle Club 1930s-1990s – 3Mb PDF download. Maatskapij vir Europese Immigrasie (Council for European Immigration). Point Road Police and Fire Stations restored. 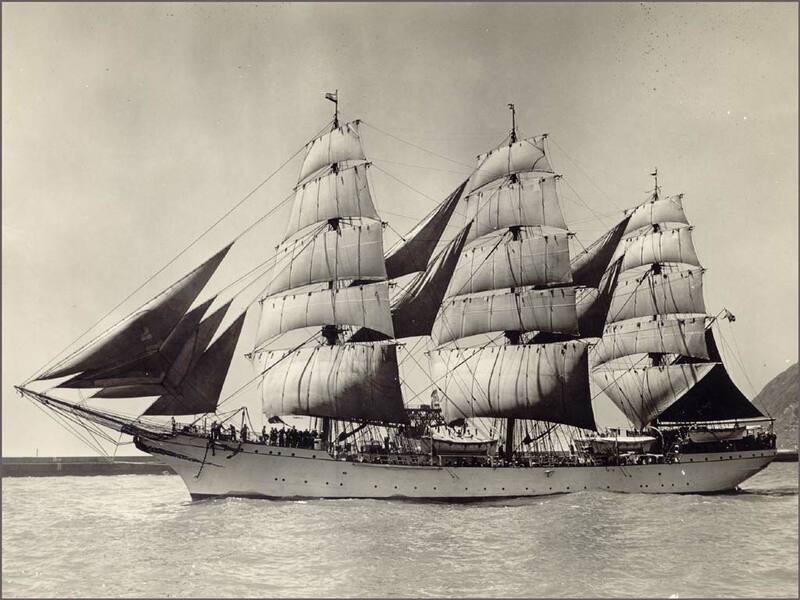 Story of Port Natal, The – 1926. 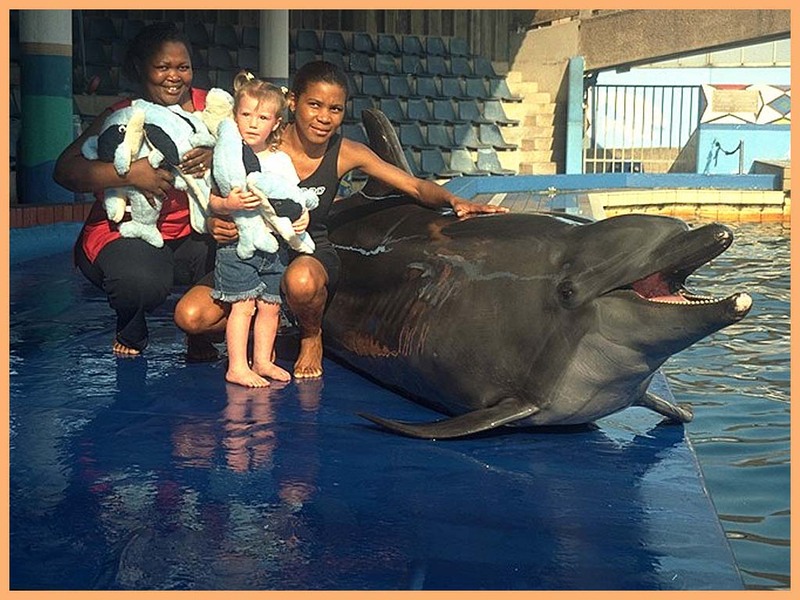 Postcards from Durban – a growing page! Two King’s Parks, The page of the. 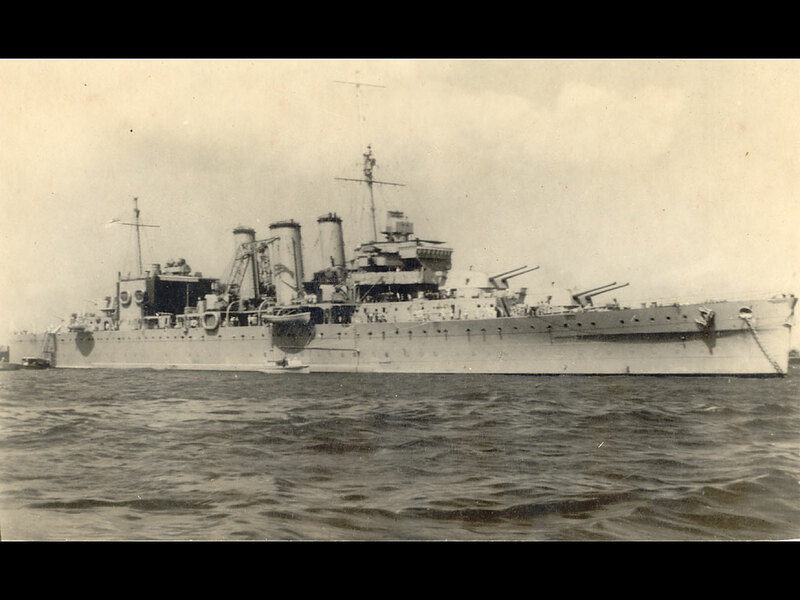 Welcome to Durban – The war years. Whittle, Frank, loses a pencil. 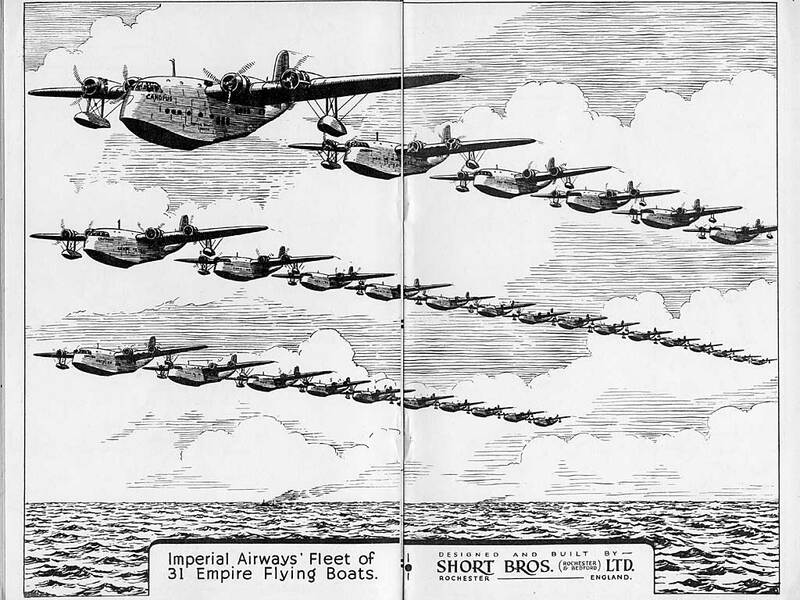 Advertisment (line drawing) for Short Bros., manufacturers of the Empire Class Flying Boats. 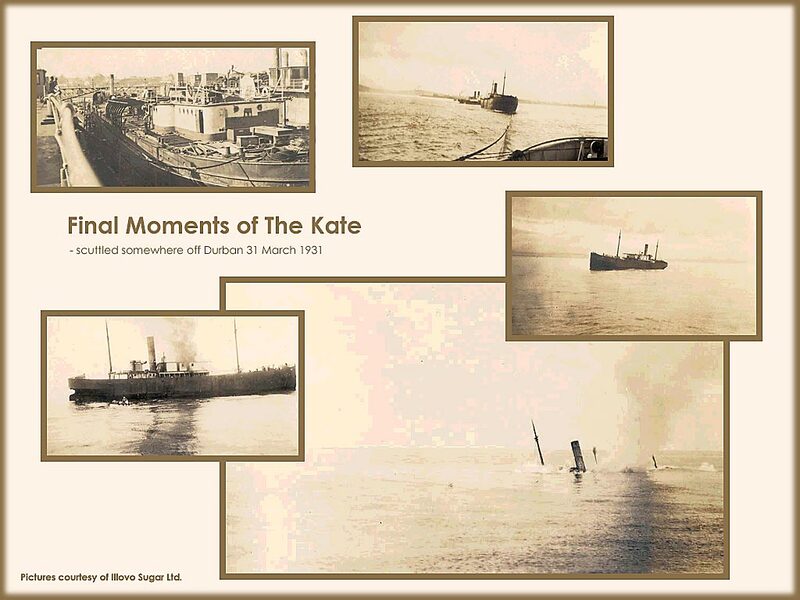 Last hours of the Kate – a ship is scuttled off Durban. 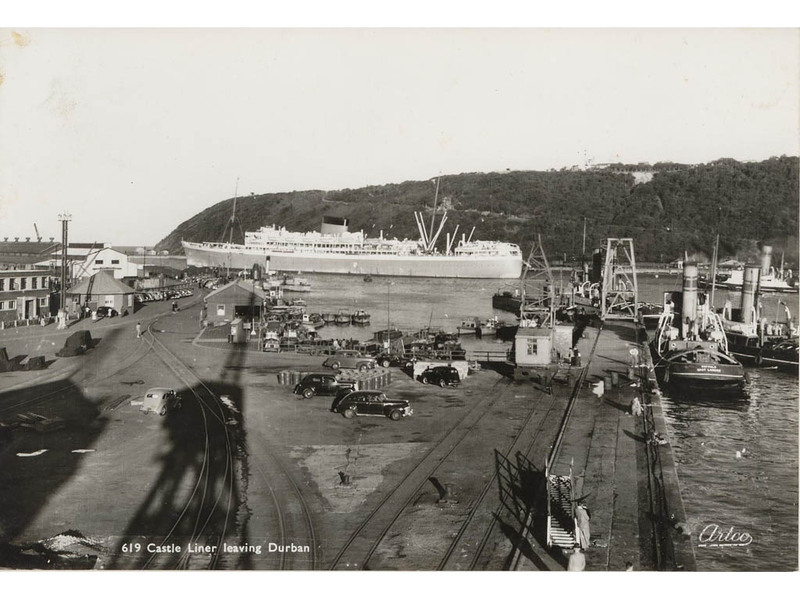 Point Docks – liner leaving harbour; 1950s?? Military Parade Grenadier Guards on Victoria Embankment. 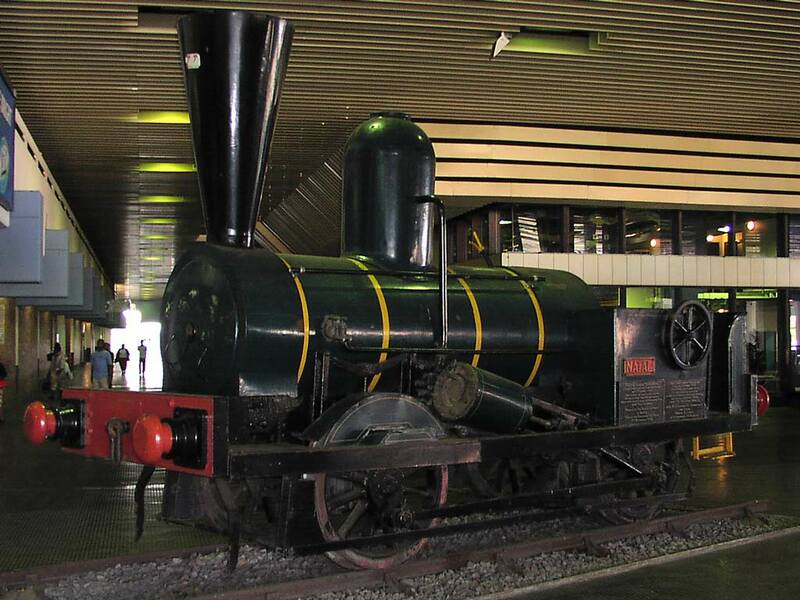 The Natal Locomotive which ran on the first steam railway in South Africa between the Point and Pine Street in Durban. 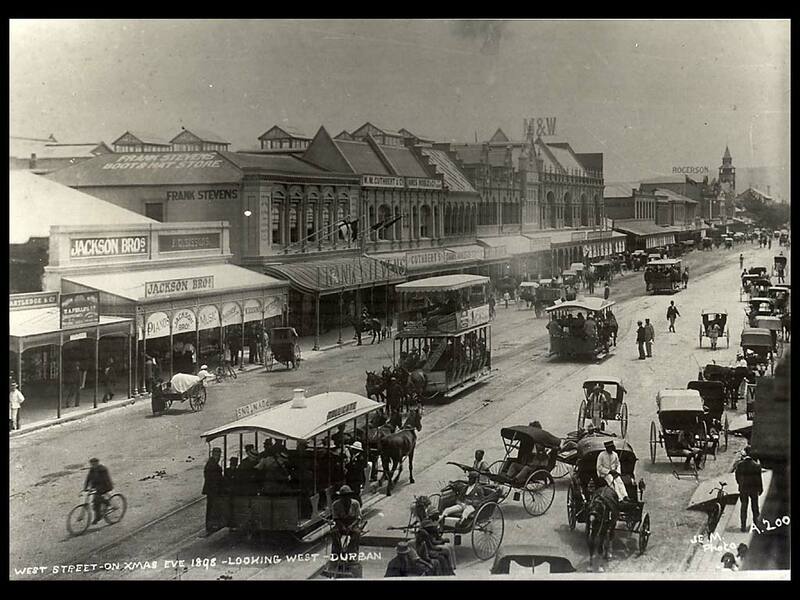 This picture is of the recreation currently on view at Durban Station. West Street much later; 1950s?? 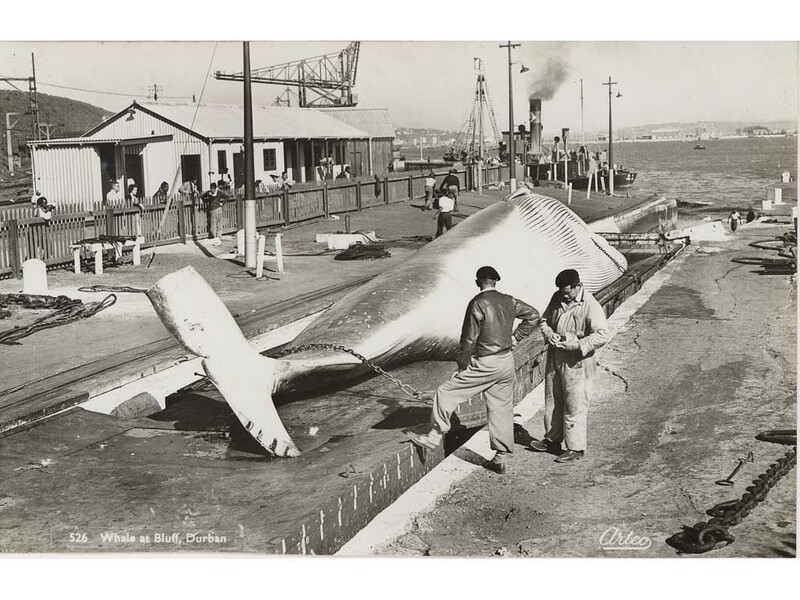 A whale on the Bluff slipway. 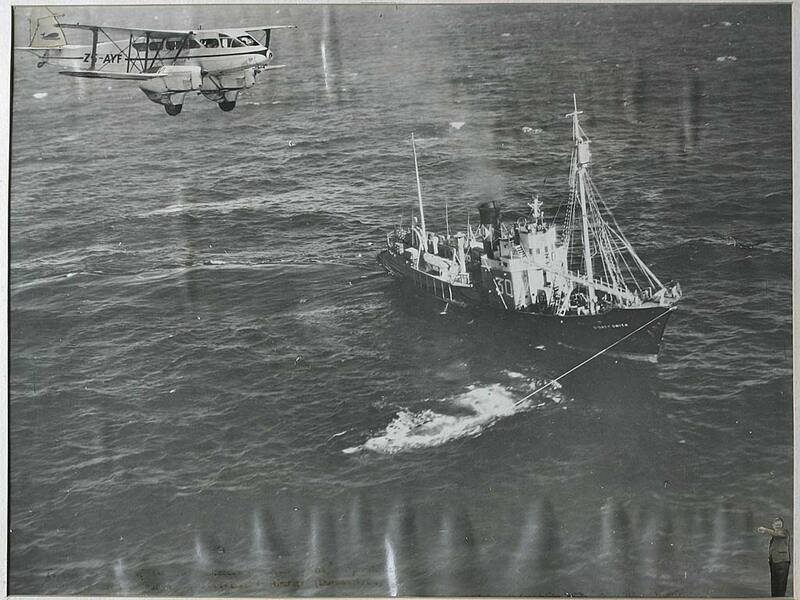 Whalespotting – a picture of a spotter aircraft flying over a whale catcher. 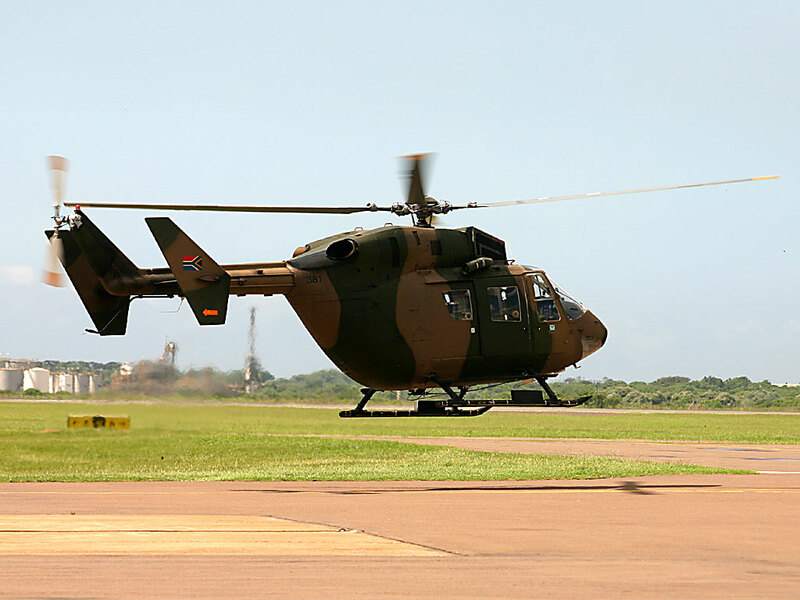 Thought to have been taken to mark the first occasion a whale was spotted from a Durban-based aircraft and killed. 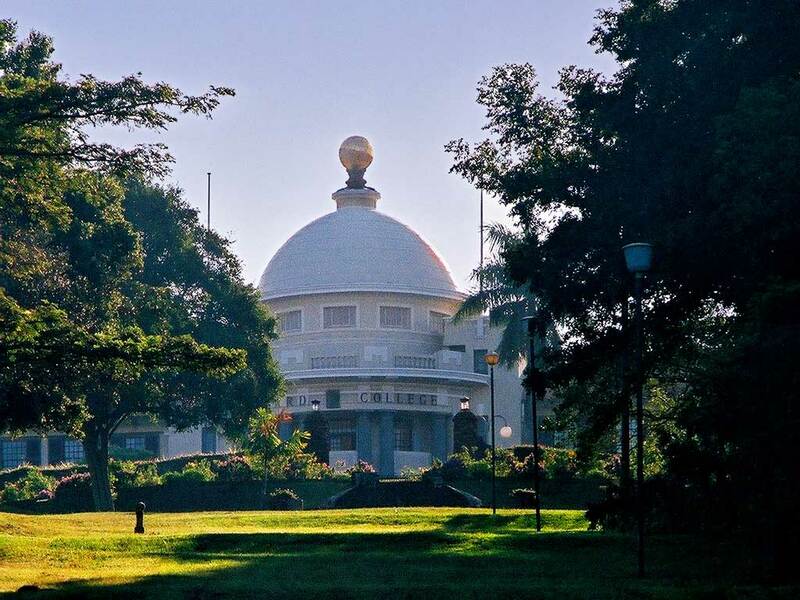 http://www.durban.gov.za/ – eThekwini Online is the website of the eThekwini Municipality and has sections for both visitors and residents. Here you can find just about anything including accomodation, things to do, council minutes and the mayor’s e-mail address. One intriguing feature is under City Maps in the Residents section where you can call up maps showing any address in the city with whatever detail you want, including culverts, sewer pipes and storm water drains. There are also low-resolution aerial photographs available. Genealogy: Rosemary Dixon-Smith is an expert on genealogy in KwaZulu Natal and plays a major part in the Genealogy World website. 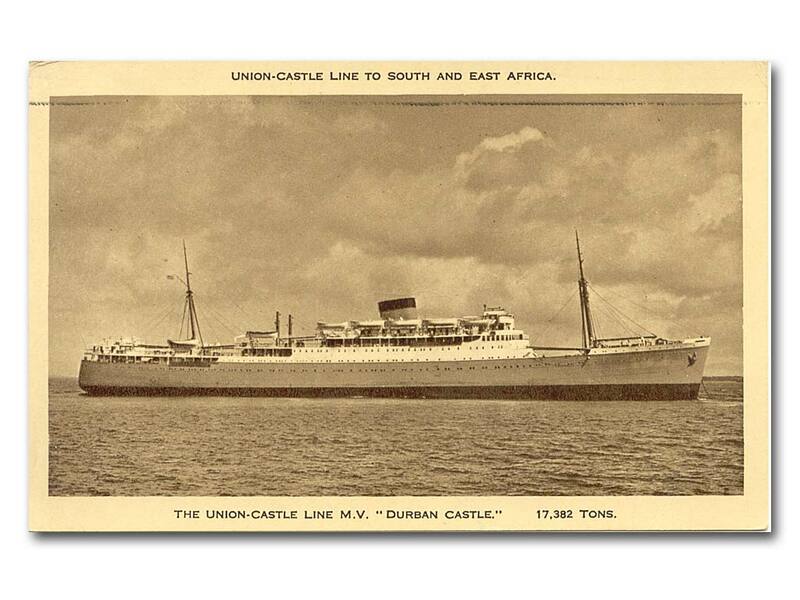 All At Sea – Derek Walker’s site which has a lot of stuff on maritime issues and history relating to South Africa. 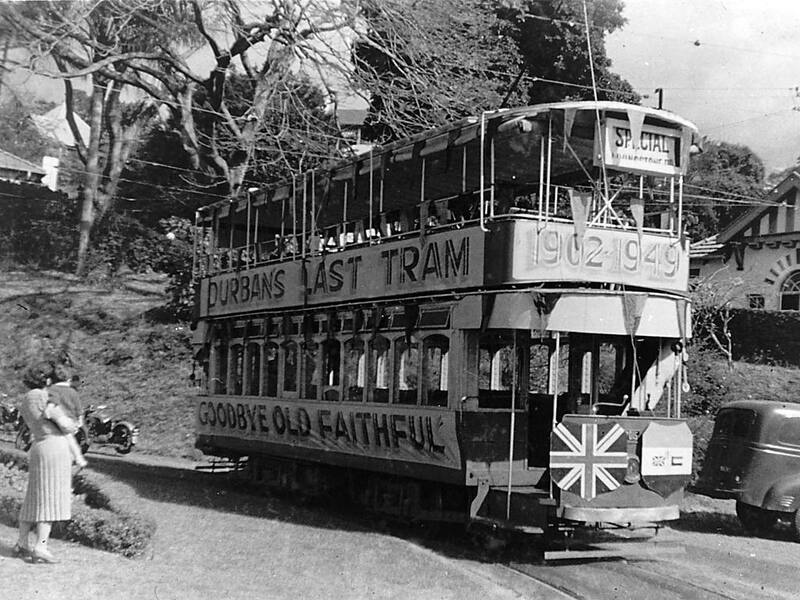 Garry Schei is based in Scotland but has a website, here, with a very nice collection of old pictures of Durban. 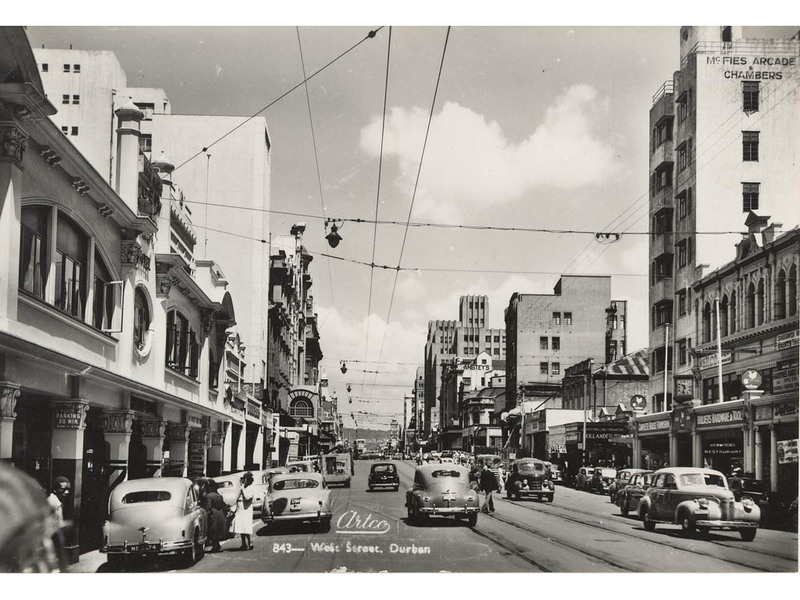 Chris Charlesworth has a cool page with quite a number of vintage Durban postcards. A photographic site showcasing the work of Peter Bendheim who is a friend to Facts About Durban. There are some excellent pictures of Durban people and places, but not the usual touristy views. 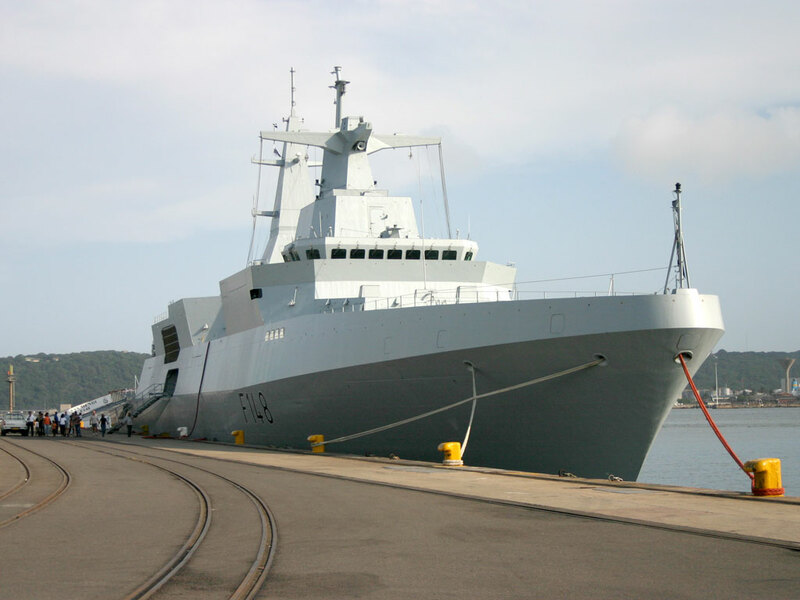 Ports and Ships is a very nice resource on the Port of Durban and other Southern African Ports, including information on what ships are in harbour. 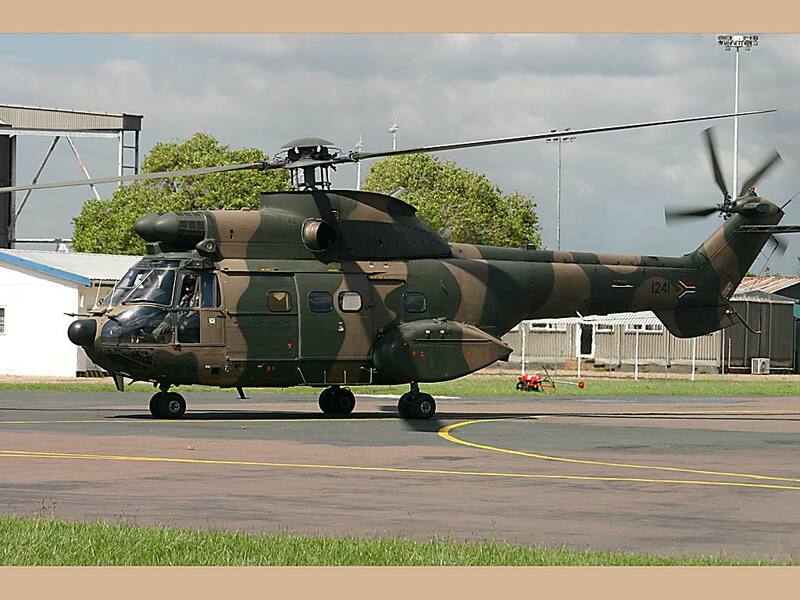 Guy Ellis, who contributed the section on SAAF rescue launches in Durban to this site, has moved to England. 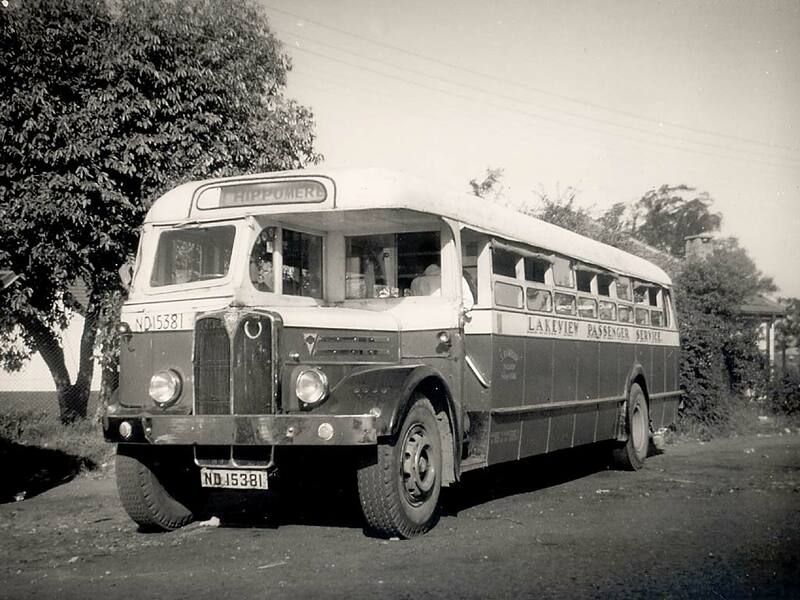 He has set up a history website which specialises in the Stroud area but which has other interesting stories on it including a couple with South African relevance. 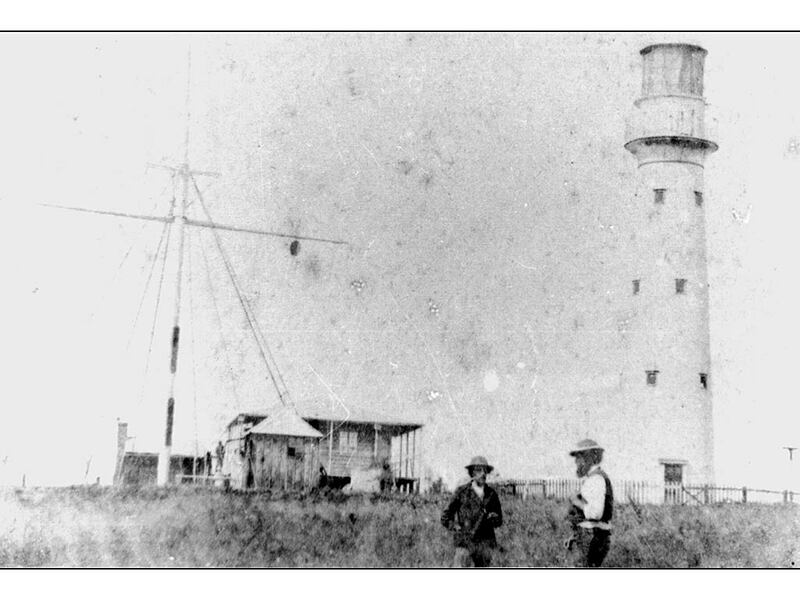 An interesting local history site dealing with Ladysmith in Kwazulu Natal (and primarily the Anglo-Boer War siege).